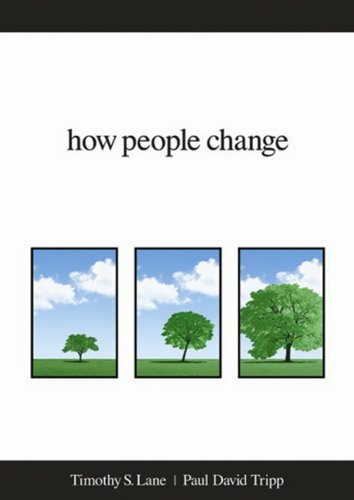 I f you are looking to understand a biblical model of change, How People Change by Tim Lane and Paul Tripp will help you grasp the dynamics of the change process, from the role circumstances play to our responses to God and other people in the midst of life. Lane and Tripp hold up the Person and Work of Christ and our relationship with Him as the motive and power for change. This is a great place to start for those who want to learn more about biblical counseling and how they can be a redemptive influence in the lives of other people. It is also a great starting place for churches that are interested in equipping their people for personal ministry.